management technology, business expertise, and the industry’s best implementation and support teams to save you both time and money. Easily customize the look and feel of your sites without additional design and coding resources. Manage your content, including posts, images, audio and video, and then display these elements through an array of choices. Publish your content right away or schedule it for later. Also set items to auto-expire at a scheduled date and time. A single sign-on provides you access to all of your content and sites based on your role and associated capabilities. Simplified workflows streamline data entry and keep your workforce focused on the task at hand. A consistent look and feel throughout the product makes new employee onboarding quick and painless. 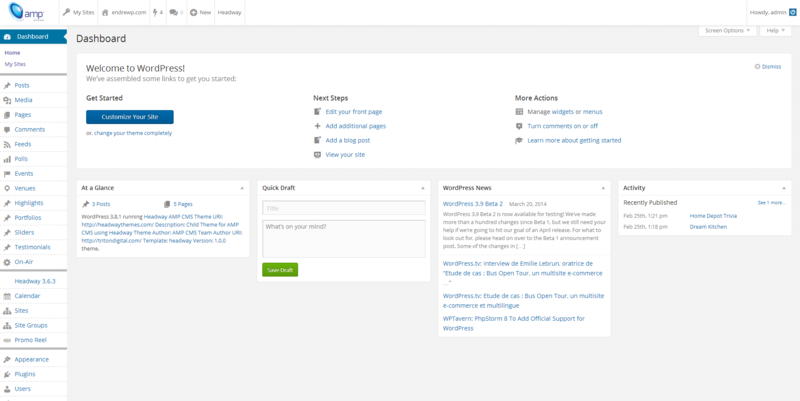 Enterprise capability and industry features built into a WordPress multi-site. Minimize costs and maximize scalability using our open source platform. Reduce training time with the easy-to-use familiar user interface. Unlimited grouping allows users to do a tremendous amount of network and user management, in an extremely flexible manner. 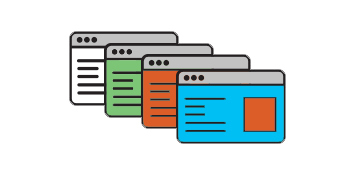 AMP CMS provides multiple permission levels so creative content can be made accessible to an entire network or maintained locally, keeping you in control of your content at all times. Take advantage of AMP CMS’ support for news feeds, streaming content, audio podcasting, ad servers, and analytics for a richer customer experience. Combine AMP CMS with other audience management platform components from Triton Digital to create an even more robust solution. AMP CMS simplifies everyday tasks to increase your efficiency and productivity. 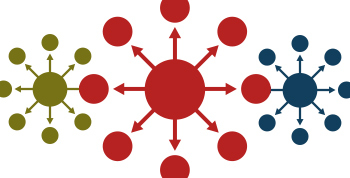 Content can be syndicated across sites, groups, or your entire organization. Syndicated content can be locally customized or locked from editing. 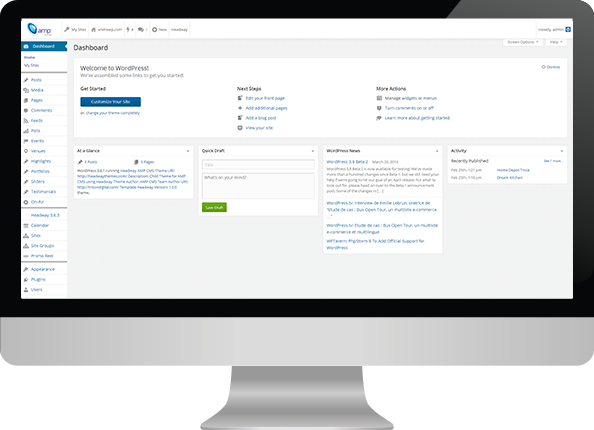 Centrally manage all your scheduled content in one calendar. Quickly make on-the-fly changes with drag-and-drop rescheduling of events. 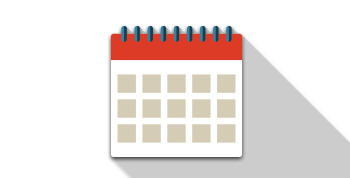 Anyone can export events to their personal calendars. Develop configurable and compelling themes to engage your audience. Easily schedule changes to keep your website fresh and take advantage of monetization opportunities. Only create and manage content once. 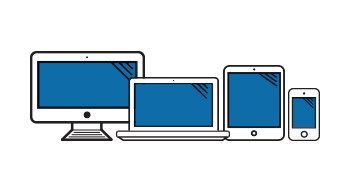 Any browser-supported device will provide an optimal viewing experience across a variety of screen sizes. It's time you get more from your CMS.